I need the following for my homemade soaping, so I went to Vitamin Shoppe and bought the following. 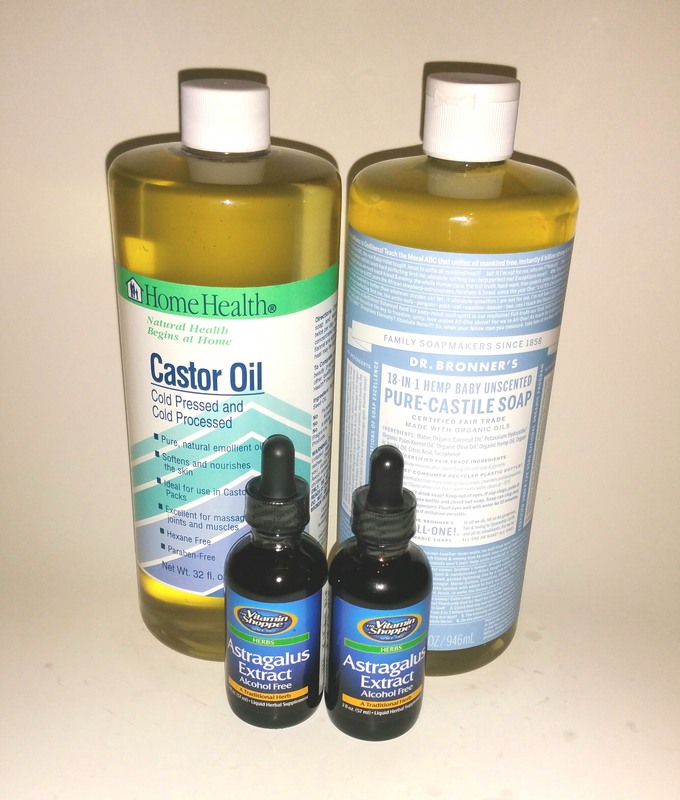 Castor oil is what makes the soap bubbly. Castile soap is used for making liquid soap or shampoo. Astragalus extract for energy and boost immune system. Where do you buy all the ingredients for making a soap? I usually buy my ingredients specially the oils from a whole sale store and the fragrance I order it online.